Hush. A Silent TeaBar. 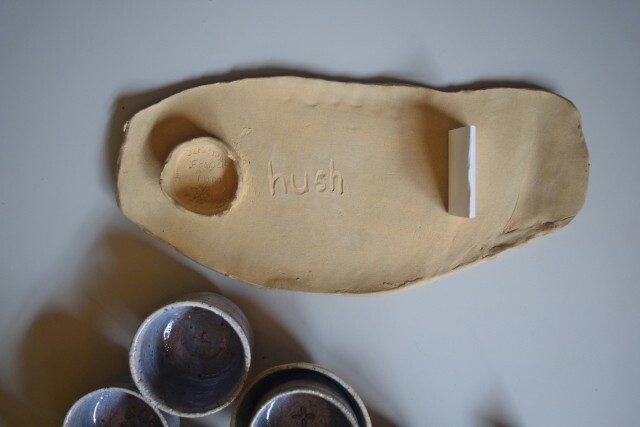 From Rush to Hush. Bringing awareness and silence to every workplace, with a cup of tea. 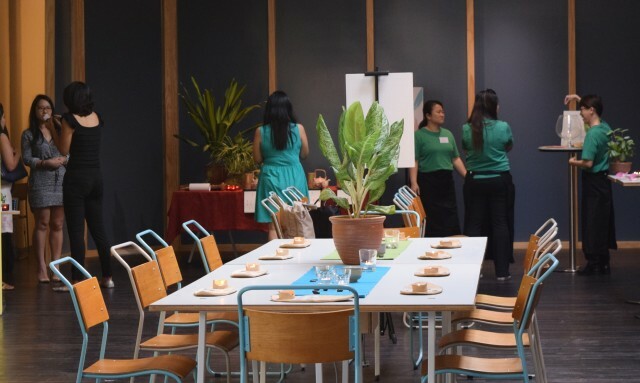 Hush TeaBar, a global movement, the first of its kind to promote tea appreciation in silence amidst the busy and rushed environment of modern cities such as a typical work place in Singapore. Not only does it aim to inculcate regular mindfulness of self-reflection, it also brings one on a journey to explore the creativity and strength we possess when we stop blotting ourselves out with noise and negative blabbers. 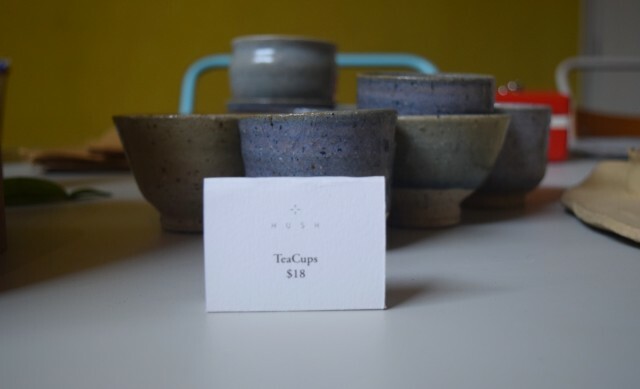 I am glad to be able to experience a typical hush tea bar experience and with the help of the lovingly trained, hearing impaired TeaRistas, I have been able to fully understood the power of silence and with it, the calming and strangely motivating effect. 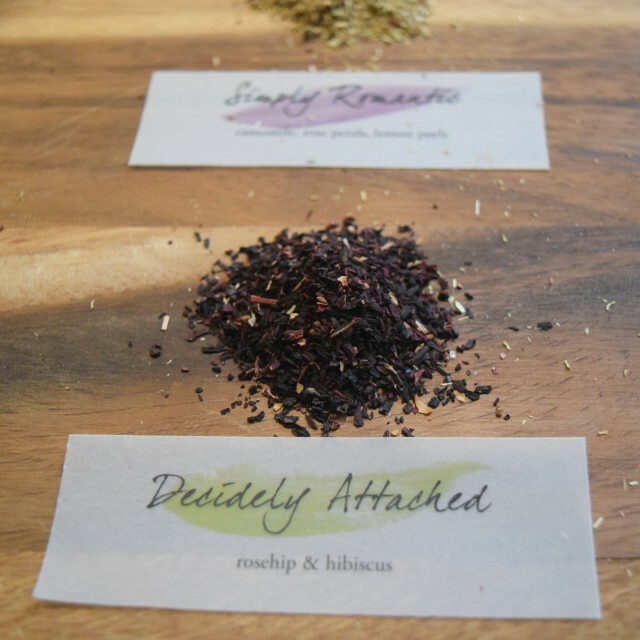 The entire experience started off with me rushing to the venue and when i stepped into the Hush Tea Bar space, i was immediately greeted by friendly staff and their wave of calmness. 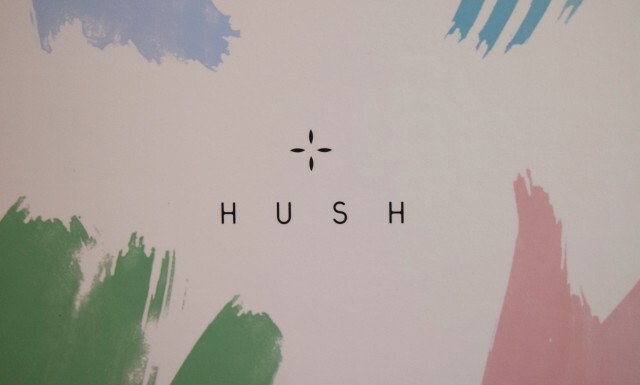 Anthea, the founder of Hush Tea Bar gave an introduction on the different zones we were about to experience and we are off to our silent treatment. The first zone is a time of appreciating the various tea moods (in which there are 12) and choosing the one you would like to experience. We were then made to silent our mobiles and hand them over to one of the TeaRistas who carefully store them away. (Yes... Tech Savvy generations would rather lose a hand before they surrender their mobiles), so there's a visible struggle there..... and then while we sat down with uneasiness without our handy gadgets (Should have brought that spare phone... grrrr......) we were led through a journey by the TeaRistas or how we were to enjoy the tea, what should we do and the various instructions in absolute silence except for facial and body expressions, hand signs and word cards which seemed to speak louder to me then when somebody is physically speaking with their vocal cords. So while we pick our seats at the Tea appreciation zone, I carefully read the instructions placed on a beautifully moulded raw clay plate. While I closed my eyes, listening to the ringing of my ear drums, i could smell the various tea moods being served and the one i had 'Freshly Tranquil', smelt heavenly. I enjoyed my tea, taking my time to smell the leaves, feel the texture of the cup, sip, enjoyed the after taste and the serenity that felt interestingly comfortable. While I felt able to move to the next episode, I quietly left the table and joined a few others in a time of tea art. Using the tea ink available, I expressed my feelings in various forms of lines and curves drawn using my finger and wrote some words of encouragement for the next participant, in return for the card i received earlier which says... i quote "Being Uncool is the coolest you can be!" The entire session ended with a time of quiet sharing on the entire experience and completion of a survey form. Well, I felt more tranquil then I was before yet more clear-headed then while i multi-tasked. I enjoyed the feeling to the extent that I felt reluctant taking back my noisy gong (the mobile phone). It was a fruitful experience for me and I enjoyed it tremendously. Will look forward to attend the session again and its a good movement which i encourage companies to consider having a hush corner in every office. It sure perked me up and made me clearer of my goals, my hopes and the important things in life.